It’s Alive! Frankenstein Specials for Halloween! monster! The only catch? You have to collect all of the parts. There will 1915 bags on greenies around the world. To complete your monster, you will have to capture 6 of these bags. Each one will give you a new part on your monster. After the 6th capture, you’ll have a complete monster and earn a special badge. Any subsequent captures will be surprise parts for your monster. The icons will bounce every six hours or when captured. You will earn 18 points for capping the icons, and the owner of the host Munzee will also earn 18 points. 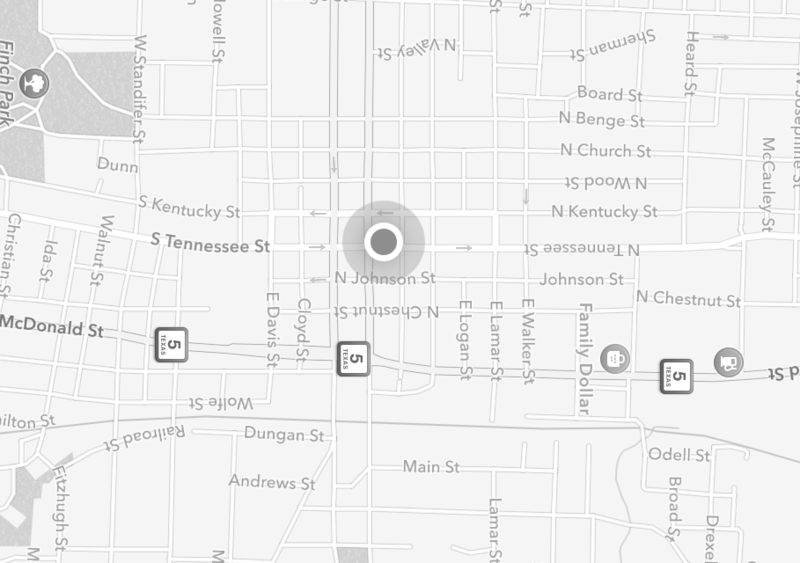 The special map for these is https://www.munzee.com/halloween. Start capping and show us your best Frankenstein impressions! Don’t Forget, Scorpio Zodiac is in Full Effect! Don’t miss out on your chance to get started with the Zodiac line of munzees with this month’s MunzPak! The Scorpio Zodiac Munzee included in October’s MunzPak is in full effect right now (October 23rd thru November 21st). MunzPak is the ONLY place you’ll be able to get Zodiac Munzees. October MunzPaks are available until October 31st, so make sure you subscribe before it’s too late! Well not really. Our faithful Munzee President Rob Vardeman is just taking a much needed vacation and left the rest of us in charge. So while Rob is away, MHQ will play! The power has gone to our heads though, and we’ve decided to have a #DontTellRob sale in the Munzee store all week. Starting NOW until Saturday at midnight MHQ Time we’ll have exclusive sales on a variety of items. Get to the store now, before Rob finds out! Flat Bob had his fun masquerading around for Eventzee, but now Flat Rob is taking his rightful place on the Munzee map. Flat Rob pins will be virtual munzees available for $5 in the online store until Saturday at 23:59 MHQ time. Once they’re gone, they won’t be available for purchase until Rob leaves again- and he doesn’t do that very often! These unique virts can be deployed anywhere without having to worry about proximity to other types of munzees. Proximity rules will be in effect regarding other Flat Rob pins (i.e. 50ft between other players’ deploys). These munzees will earn you 19 points for deploy and a 76 point split for capture and cap-on. You’ll also get a badge for capping or deploying a Flat Rob. There’s a slight catch, though. Flat Rob pins can only be deployed and captured while Rob is out of the office (vacations, Munzee events, holidays, etc). So make sure you deploy these pins before Saturday. These will count toward personal streaks and can be capped by a blast cap. Be sure to share your Flat Rob location on social media and include the #DontTellRob hashtag as well. So let’s see Flat Rob all across the map until the real Rob gets back on Saturday! These are available for purchase and will be visible on the map until 23:59 MHQ time on Saturday, October 31st. Hot off the heels of the Family Jewels Badge we have a Jewel Credit Pack available in the store for $15. These four jewel credits would normally cost you $21- so it’s like getting an Amethyst for free! Who could pass up that offer? This is available until 23:59 MHQ time on Saturday, October 31st. Starting today you will be credited a free Blast Capture for spending $50 or more in the Munzee store. So bombs away! 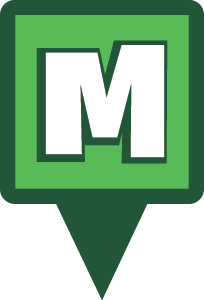 Starting Wednesday Oct. 28th at 09:00 MHQ time, randomized Virtual Grab Bags will be available in the Munzee store. These grab bags will be $15 for a minimum of $20 value. To top it off, random purchases will be chosen to receive Double Grab Bags which feature double the goods! So get to the store and remember, #DontTellRob! Let’s give him a nice surprise when he comes back from a week of rest and relaxation! Well October 21st has come and gone. Still no self lacing shoes (yet! ), no flying cars, and the Cubs won’t be winning the world series… But, we did have hover boards! 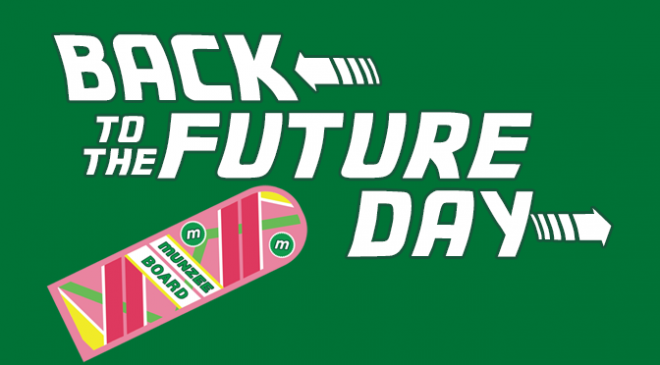 For one gleaming day, hover boards were a reality in the Munzee world, and you guys went out and got them! During the 48 hours in which it was October 21st throughout the world, players captured 87,116 hover board icons! We’d also like to take this opportunity to recognize Rob Steer and the Back to the Future Day event he hosted in Shepparton, Australia. The badge for capturing the hover board icons was a variation on the badge our designers created for his event. To everyone who participated in Back to the Future Day events over the past few days, thank you! We hope you all enjoyed the special. We’ve got more exciting things coming! On October 21, 1985, Dr. Emmett Brown, Marty McFly, and Jennifer Parker travelled forward in time using Doc’s (slightly) modified DeLorean DMC-12 to October 21, 2015 in an attempt save Marty’s son. We may still be waiting for Jaws 5-19, flying cars, and barcode license plates, but Back to the Future 2 did get some things right. October 21, 2015 is a day people have been waiting on for decades. Now that it’s finally arriving, we’ve got to celebrate accordingly. From 7am CST on October 20th to 7am CST on October 22nd, every greenie on the map will be a Hover board…er… Munzee Board.. icon. That’s fun and all, but we wanted to take it a step further. During this time period, you will able to go back in time, so to speak, and recapture any of these icons for the same points as the original greenies. Essentially, you will be able to recapture any greenies you’ve captured before! As with any munzee, you cannot capture one you’ve deployed. These icons will be able to be captured by more than one player so you don’t have to worry about being the first person to capture them. So get your Flux Capacitors ready, and go back in time! The Munzee Videocast is back, and this is Episode 37! Rob is going to be on Episode 116 of Caching in the NorthWest tonight from 11-11:30pm CST! Make sure you tune in at the link below as he talks about Munzee 3.0. On another note, the Munzee Videocast is starting back up (with a few changes). Tune in tomorrow at 2:00pm CST to find out what’s going on! The time has arrived! Personal Munzees are now available through several of our authorized resellers. Read more about the Personal Munzee here before you purchase and find an authorized reseller here. We remind you not to buy any product from anyone other than authorized resellers to ensure Munzee quality and official products. Over the past 48 hours we’ve had some issues with our email client. We are working to figure this out. If you have a pressing need or you’ve already sent an email and have not received a response please visit www.munzee.com/contact for an updated email list. This will allow you to directly email the appropriate department. We hope to have the issue resolved soon. This has effected all outgoing email as well; clan, nearby deployed, daily email, etc. Thanks for your patience as we work it out.